Chivas is the greatest! Fuera Nacho! Why am I YELLING?! America loses 3-0 to Chivas in the Clasico Nacional. Chivas brings Alan Pulido to the Sacred Herd. Chivas is going to win it all right? LigaMX champs, CopaMX champs, then maybe a CCL or Libertadores? This is the super team in Mexico right now. As far as America, well, they are in a crisis. Nacho Ambriz is getting upset with reporters, saying he will quit if he doesn’t get a title this year. Fans outside Coapa are protesting and yelling, “Fuera Ambriz”. America is going down hill right? Calm down a second, big fella. Didn’t Chivas just lose a few weeks ago 4-0 to Xolos? Wasn’t America favored by many to win the Clasico Nacional because of their tremendous individual talent. All of a sudden all this changed? I don’t think so! Let’s look at the Clasico Nacional. Chivas came out running like crazy, hustling to gain posession and go on the attack. Their movements worked out perfectly against America. Their passing was probably the best they have had all season. Everything worked out, every 50/50 ball, every deflection was in favor of Chivas. This game definitely went Chivas’ way, but would that always be the case. Are they now expected to win their next 5 games in a row? How long until they come back to reality, even with Pulido? I would go as far to say, the Chivas win was a glitch in the Matrix. An Anomaly. America has the talent to do better, Chivas has been underperforming and supposedly doesn’t have any goal scoring strikers. 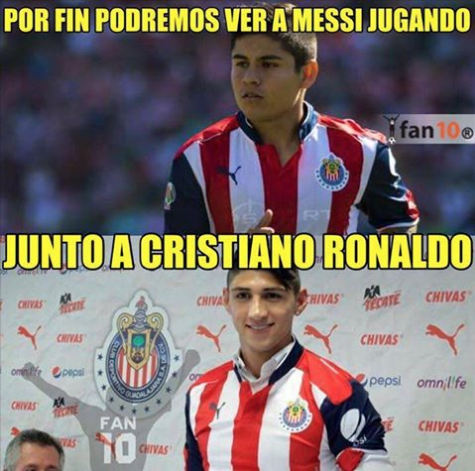 People are surprised and worried that the National team has to now call the likes of Chivas striker, Saldivar. My question is, who would win in a 7 game series between Chivas and America. Sure that is far fetched, but in the NBA this is done to determine a true winner, that can not just win a fluke game, but endure a series of competitions. If this were to take place, I would have to say that America wins a best of 7. Point of this post is that we need to calm our britches. Be measured in our analysis of these results. There are still games to be played and lost or won. 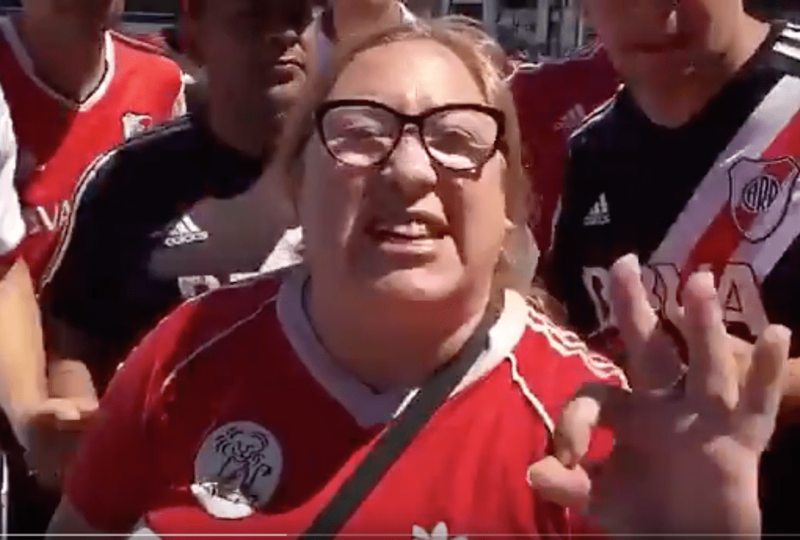 I understand it is hard, when you have people like Vergara saying that Chivas is now rounding out to be the best team in Mexico. Calm down Jorge!